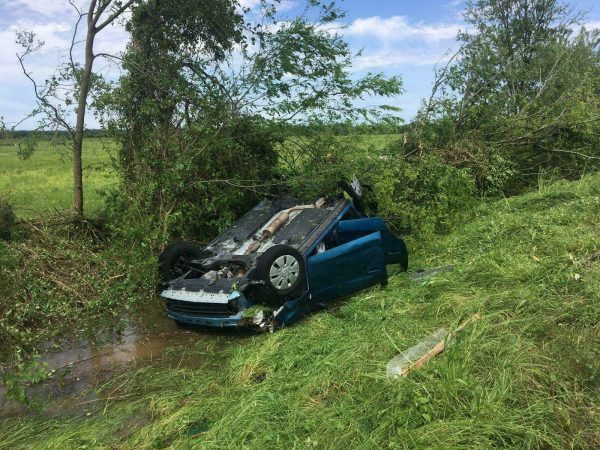 Powerful storms that killed at least two people continued to move across the South on Sunday, April 14, after spawning suspected tornadoes that left several people injured and multiple homes and businesses damaged or without power. In southeastern Alabama, meanwhile, a possible tornado has knocked out power and left damage in Troy, located about 50 miles south of Montgomery. A mobile home community was damaged, but no injuries are being reported. 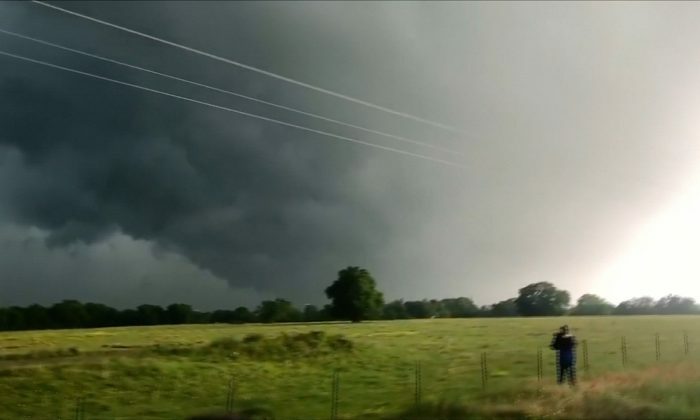 Winds of up to 60 mph were reported in Cherokee County, Texas, damaging two homes in Alto but not injuring anyone. Alto is situated about 140 miles (225 north of Houston.